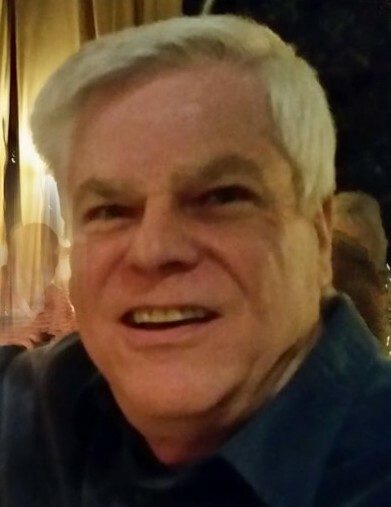 John Charles Greaser, 71, of Myrtle Beach passed away on January 13, 2019. John was born on July 13, 1947 in Baltimore, MD. He was the son of the late Frank and Elma Mae (Hopkins) Clements. John was born and raised in Baltimore, MD. John married and had two children. He managed several shoe stores in Maryland. Most of his adult life was spent in the Columbus, NC and Landrum, SC area where he made many friends that became "family". He owned a wallpapering business and then owned of The Flower Cottage in Landrum. John was a highly sought after floral designer, even traveling to create designs for weddings and decorate Christmas trees in Washington, DC. Through the years at the Flower Cottage, John created countless wonderful arrangements and made many life long friends. After retirement, John relocated to Myrtle Beach where he enjoyed walks on the beach, Brookgreen Gardens, theatre, volunteering, traveling, hosting dinners and making new friends. John made many trips to Iowa to visit his children, friends he had in the Midwest and his beloved grandchildren whom he loved to dote on. John's quick wit, telling it like it is and infectious smile will be remembered by everyone he met. He served in the US Army during Vietnam and earned the Purple Heart. John was preceded in death by his parents and brother, William Greaser. He is survived by his daughter, Dawn Davie and her husband Matt of Logan, IA; a son, Sean Griezer of Logan, IA; four grandchildren Abraham, Abigail and Nathan Davie and Olivia Griezer; and life long friend Lynn Teves.